That “remarkable” stat, plus other highlights from GTM Research and SoliChamba’s latest report on solar asset management. After a record-breaking year for the solar market, the total global installed base of operational PV systems surpassed 300 gigawatts. And the identity of the top asset owner may come as a surprise: Tesla. 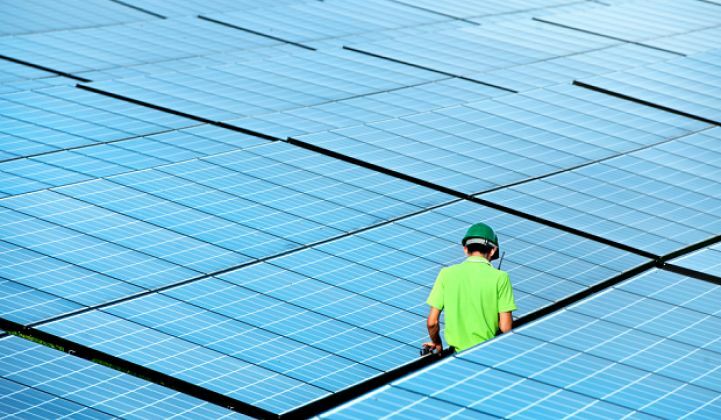 According to a new report from GTM Research and SoliChamba, the top 11 solar PV investors outside of China now each manage more than a gigawatt of operational net solar PV capacity as of the end of 2016, for a total of 15.8 gigawatts in aggregate. 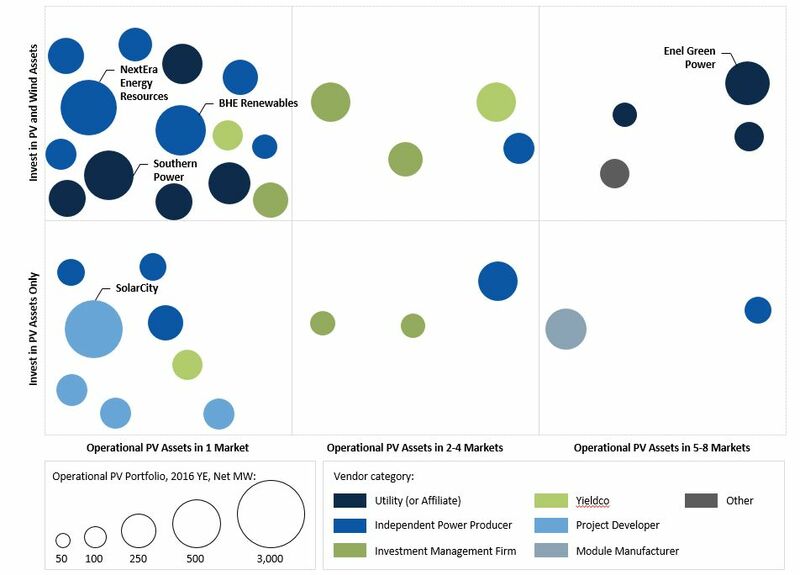 The report, Solar PV Asset Management 2017-2022, analyzes 198 investors globally, and finds that eight of the top 11 and 17 of the top 25 solar PV owners are U.S.-based firms. The world’s top asset owner is SolarCity (now Tesla). The report describes this a “remarkable” feat because the company is focused on distributed generation. The majority of the list is made up of firms specializing in utility-scale PV. In fact, seven of the top 11 firms are utilities or independent power producers (IPPs). NextEra Energy Resources, an IPP, ranks second globally with more than 2.5 gigawatts of net PV capacity owned, more than half of which was added in 2016 alone. 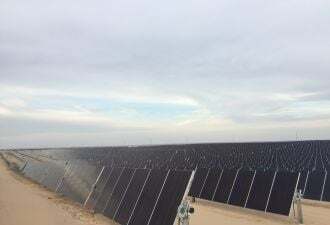 The company’s YieldCo, NextEra Energy Partners, owns another 200 megawatts of net PV capacity, which put NextEra slightly ahead of SolarCity in aggregate. The growing market of asset management software is also analyzed in the report, which identifies German firm 3megawatt as the clear market leader, with 8.4 gigawatts of operational solar PV assets under management.